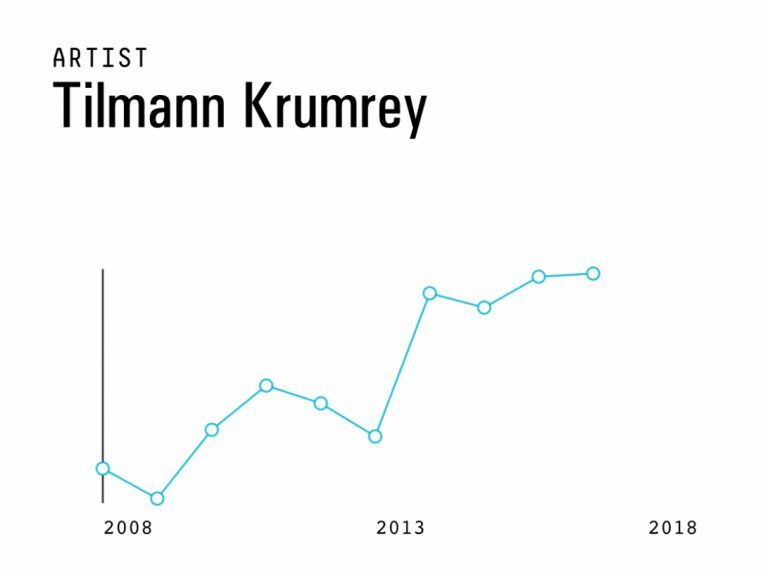 We would like to inform you that Tilmann Krumrey ranking has risen 10478 position(s). New ranking is 89381. Previous week ranking was 99859.